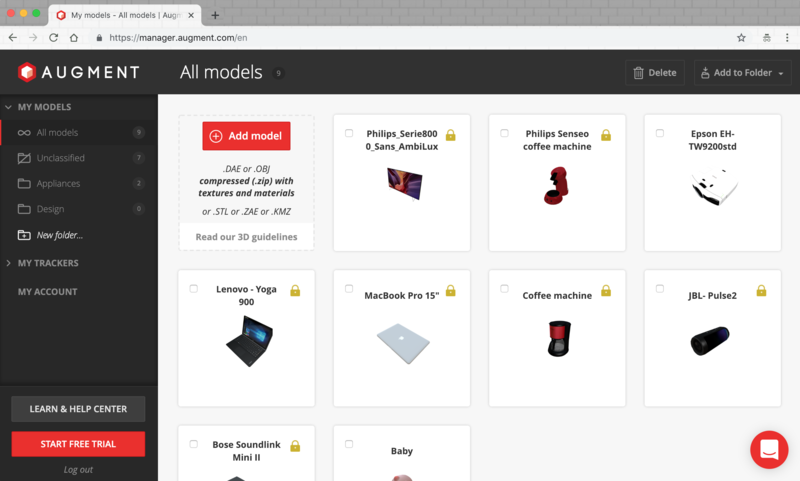 While using Augment you might want to share your 3D models with customers or friends. First, you have to tell them to download the free Augment app. Read the articles below to see how to share a single model, a folder, a printed document or a QR code !